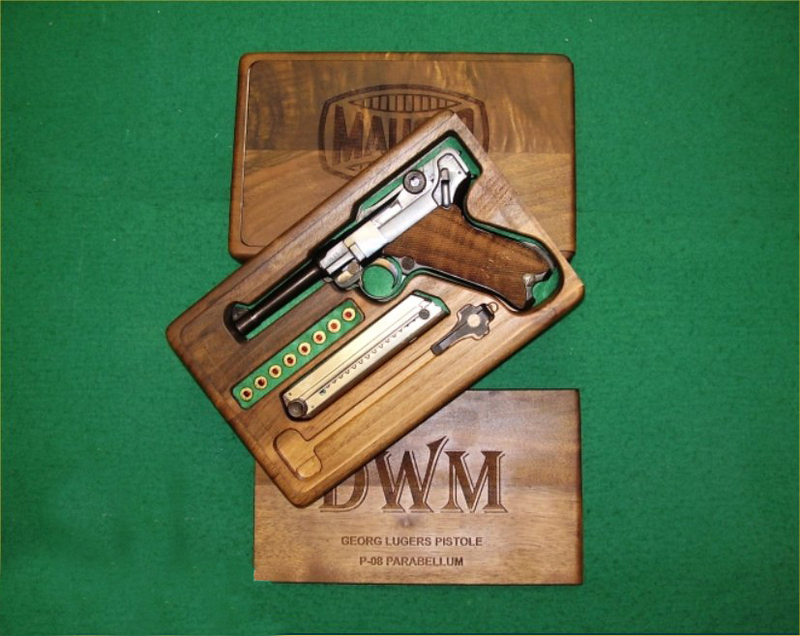 The top quality of English woodworking craftsmanship of this Luger Pistol Case not only reflects on the craftsman that made it but also on Charles Roscoe\'s choice of first class merchandise and his fine selection of accessories for the famous Luger Pistol at C.M.R. International. 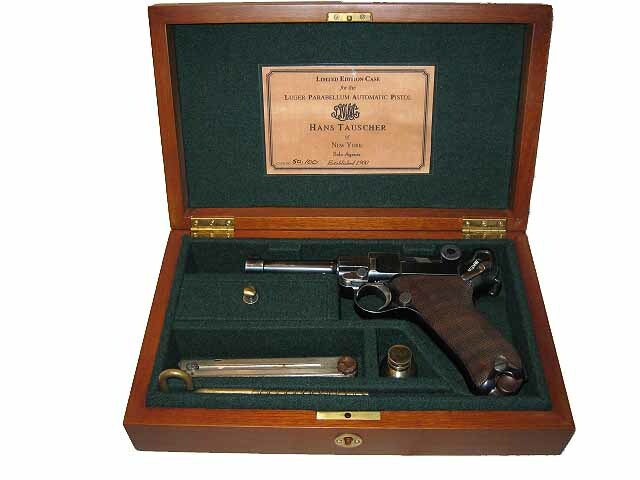 Anyone that owns one of these fine pistols will be very happy to have one of these cases to in hance the ownership of a Luger pistol.